Welcome to 1st Faith's home on the web, where we tell stories. For regulars here, you know 1st Faith is where anyone has an opportunity to tell a story of faith. Why? 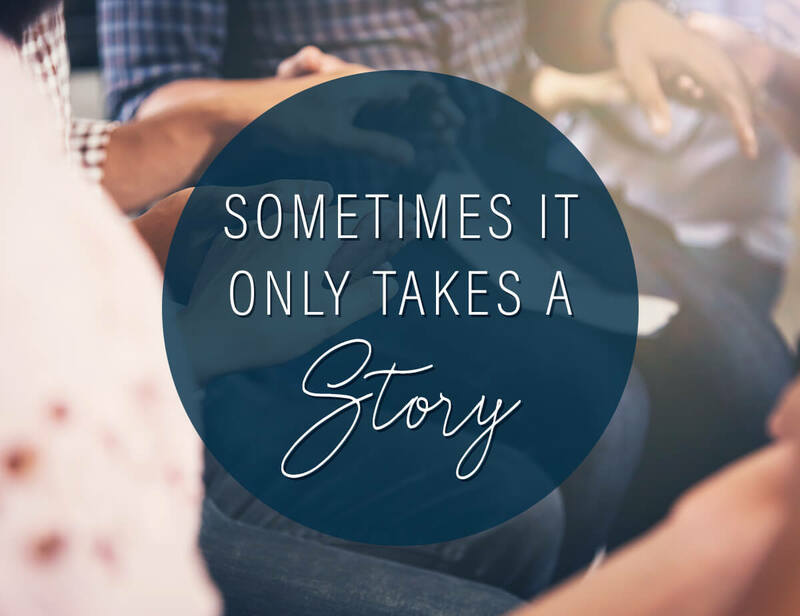 Because one of the strongest ways to build a friend’s faith is through telling our own story. In 2007, during my first year of marriage, I became incredibly ill. My body unleashed attacks upon itself as an autoimmune disease viciously assailed my pancreas, intestines and finally, my entire colon. Stories are powerful because they connect us to each other in a way nothing else can. At 1st Faith, you’ll find stories of joy, of surprise . . . honest stories from regular people in their journeys of faith. We hope these stories encourage you whenever you stop by to visit. And if you have a story for us, connect with us. We’d love to share it. It’s great to have you with us; because we’re in this journey together. HELP US COLLECT MORE STORIES! The mission of 1st Faith is to collect and share stories that inspire faith in others. We believe every person is both allowed to have faith and in a position to share his or her faith with others. Stories of faith help us see God in our every day, they help us notice His hand in our lives. In doing this, we are inspired to take the next step, or leap of faith in our walk with Him. So no matter where you are in your faith right now, we believe you have a story to share and stories to hear. Come join with us and take your leap today. Your donation both helps us share and collect stories of faith from all over the world in order to lead more people to a faith they can call their own. What’s on your mind? Let us know and we will connect back with you.